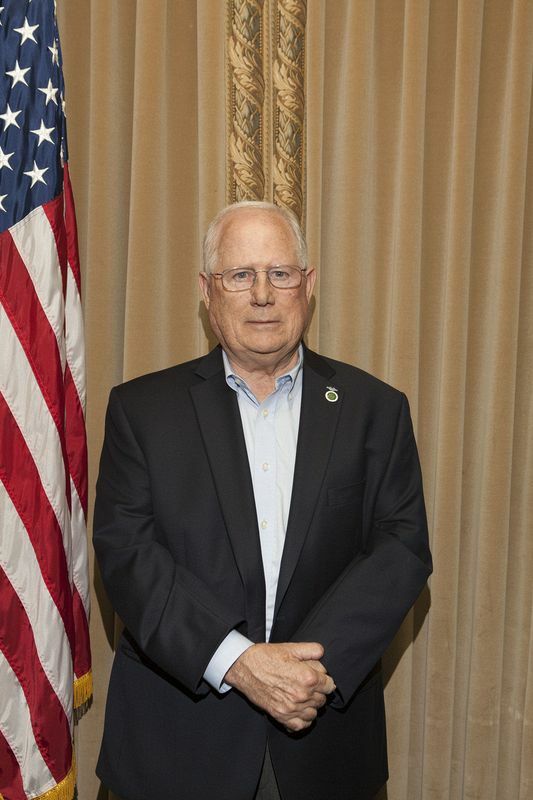 1LT Phillip Fikes was awarded the nation’s third highest decoration for valor in combat, the Silver Star, for gallantry in action against an enemy of the United States on 23 May 1969 in Kien Hoa Provience, Republic of Vietnam, while serving as a Platoon Leader with D Company, 3rd Battalion, 60th Infantry, 9th Infantry Division. Immediately after being inserted on a reconnaissance in force mission, the company begin receiving heavy automatic weapons fire from three sides. Ignoring the danger of the situation, Lieutenant Fikes immediately moved forward to help those who had been wounded in the initial burst of fire. He crossed the 100 meters of fire swept terrain between himself and the casualties and then begin helping them to an evacuation site. In the middle of his efforts with the wounded, he halted long enough to lead an assault on the enemy positions, destroying several and lessening the volume of fire to the extent he could finish evacuating the wounded. 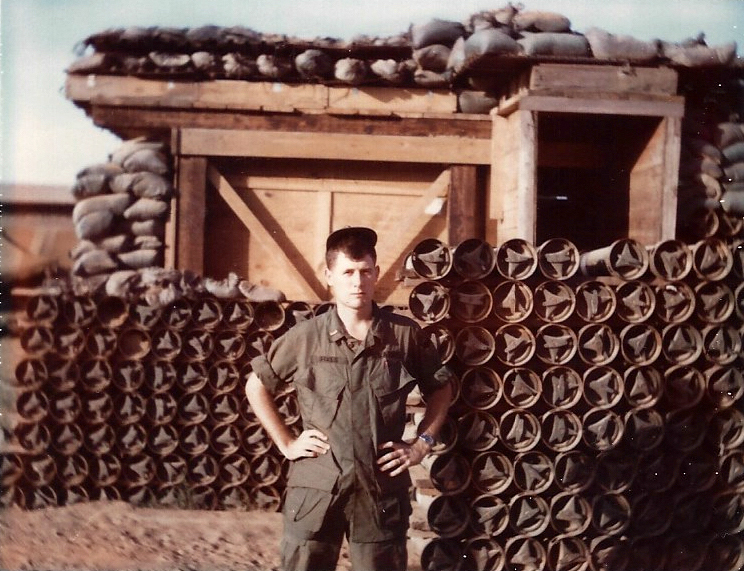 1LT Phillip Fikes was born in Haleyville, AL in 1947 and raised with a family of 2 brothers in Winfield, Al. He graduated from Columbia Military Academy and attended the University of Alabama before being drafted in 1967. 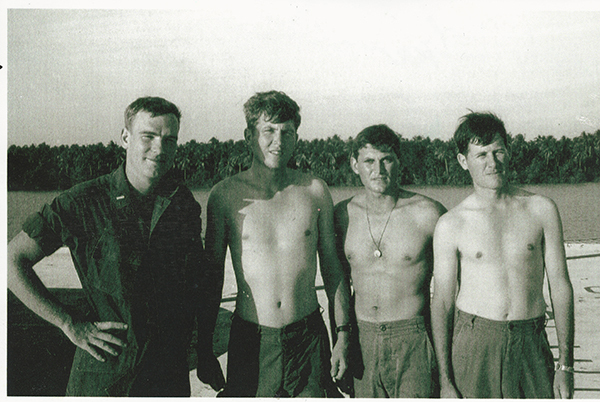 He received his commission in the US Army Infantry from the Infantry School OCS program in 1968. His first assignment was at Schofield Barracks, Hawaii, training soldiers to be infantrymen. 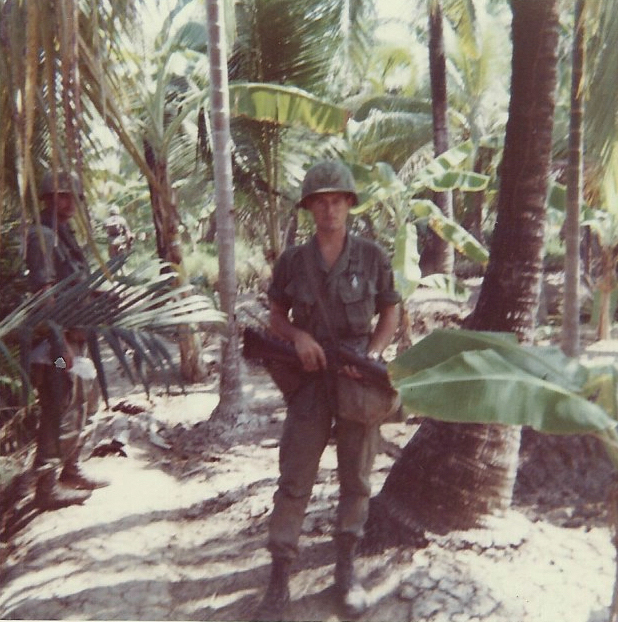 Prior to departing for Vietnam, 2LT Fikes attended the Jungle Warfare School in Panama, and the Vietnam Orientation Course at Schofield Barracks. 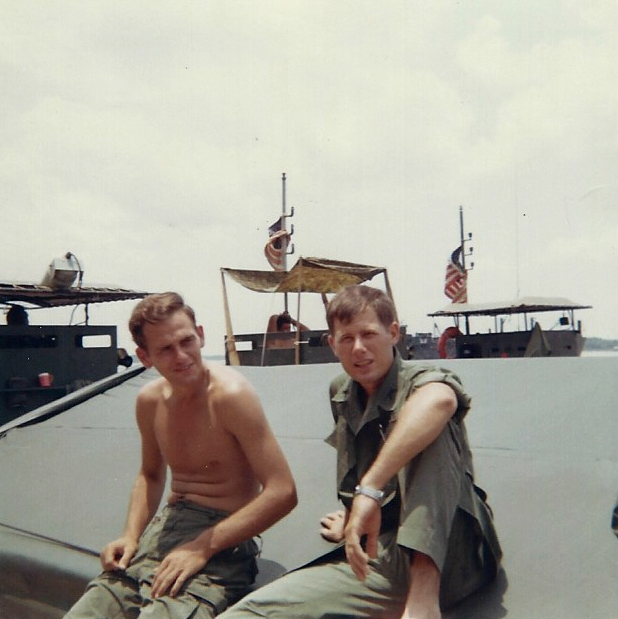 Phillip was medically retired as a First Lieutenant in 1969 due to wounds received in Vietnam. 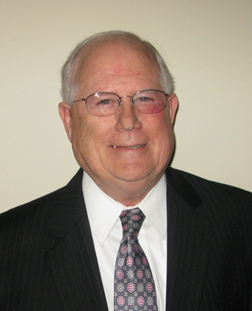 He retired from Alleghany Technologies in 2013 after spending 41 years as an Accountant.